Your adventure starts here. 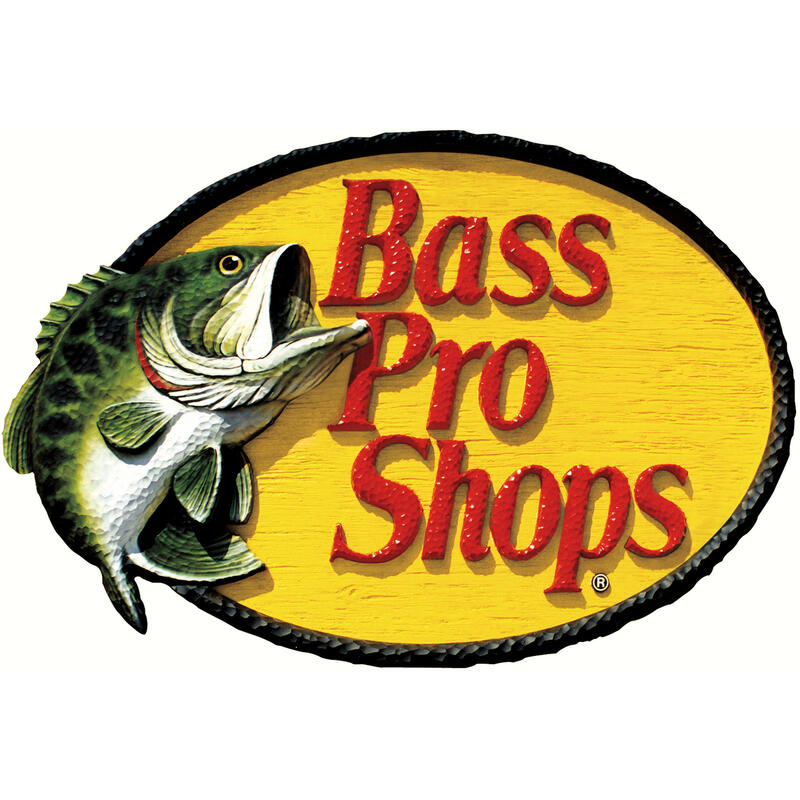 When you’re stocking up for a hunt, preparing for some morning fishing, or embarking on a famliy camping trip, Bass Pro Shops is the first and only place you’ll need to stop. Against a stunning backdrop of wildlife displays and outdoor scenes, our showrooms house a huge selection of gear from all the industry’s top brands like RedHead, Lowrance, Under Armour, Columbia, Carhartt, Shimano, The North Face, Ascend, and more! We carry an excellent selection of clothing, shoes, and boots for men, women, and children as well. Come check out your local Mesa Bass Pro Shops location now!